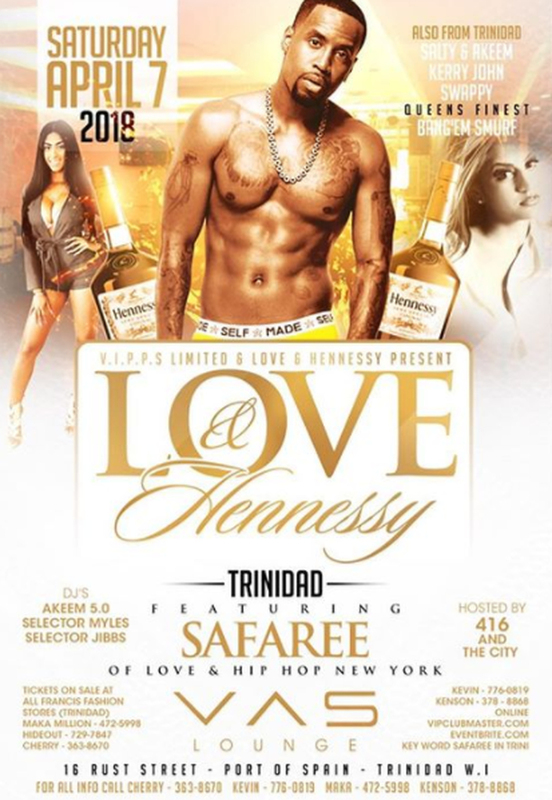 Gird your loins ladies, Safaree is making his way to Trinidad. 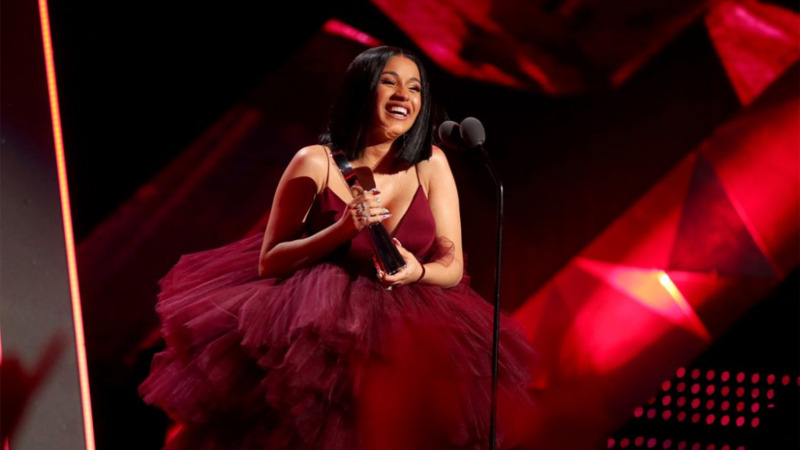 The Love and Hip Hop star--and Nicki Minaj's ex--made the announcement of his visit via his Instagram early Tuesday, stating that he'll be hosting 'Love & Hennessy Trini' at Vas Nightclub. 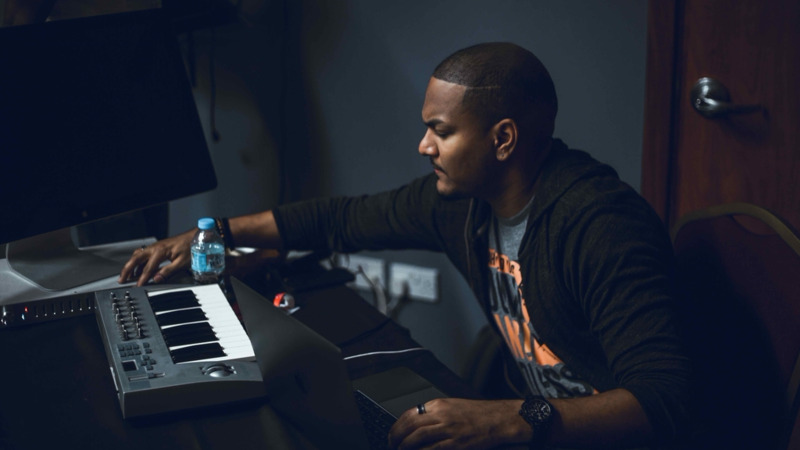 The event will be held on Saturday, April 7, along with DJs Akeem 5.0, Selector Myles and Selector Jibbs. No additional details have been released to date. 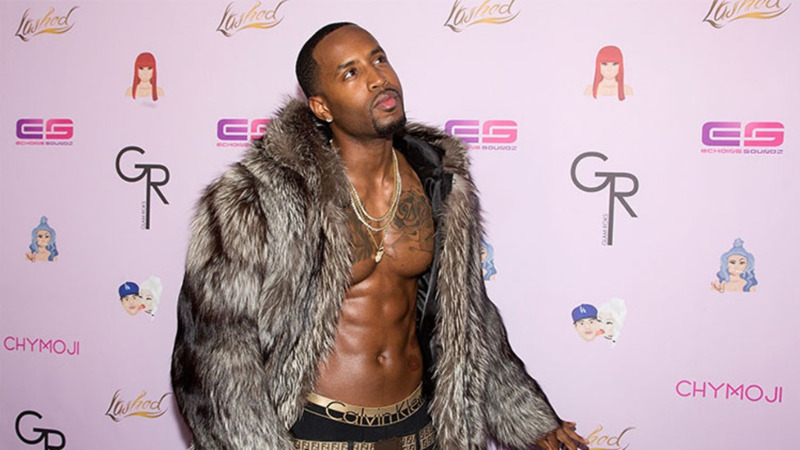 Safaree has been doing heavy touring for his latest single, "Hunnid" which coincidentally dropped around the same time nudes started surfacing online, something he has adamantly stated he didn't leak himself. 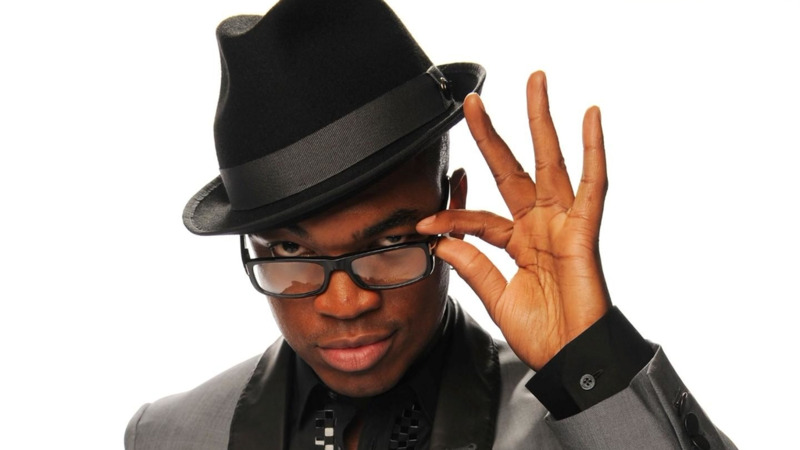 Nevertheless, following the leaked photos, many women started volunteering as themselves to replace Nicki Minaj. Tickets are currently on sale at all Francis Fashion stores (Trinidad), The Hideout (729-7847), Maka Million (472-5998) and Cherry (363-8670).